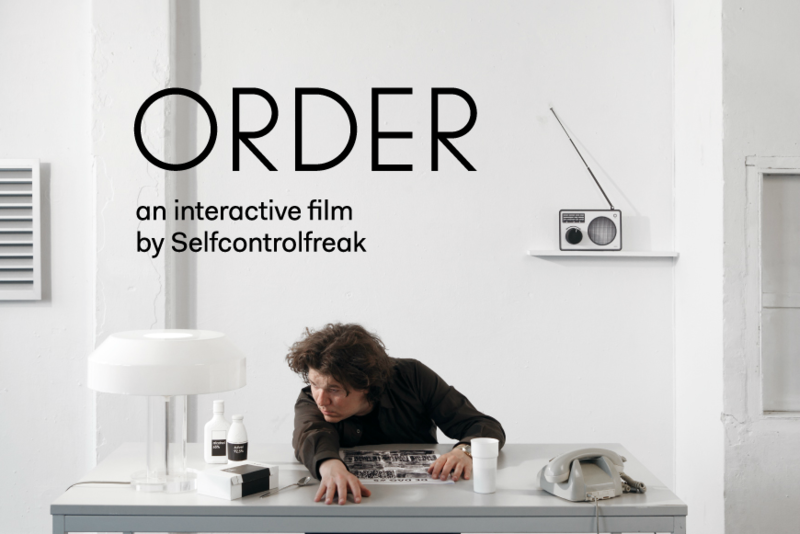 Sound design and music for the interactive movie ORDER by Selfcontrolfreak. Selfcontrolfreak’s daily life is structured according to a regulated system of operations as he continues to wait, caught between love and abandonment. His sense of security starts to diminish as outside interference increasingly takes over.